Knowzies > Blog > eLearning Development > Why Animated Videos Are Relevant in Today’s Age? “Now, predator and prey live in. And every young mammal has multitudinous opportunities. Pause…pause, but what does Multitudinous mean? and what about predator and prey?”., a friend’s daughter asked in her tiny voice.”This is something that I often have to face, the unending queries of a curious young mind and that too in midst of the umpteenth time we watch ‘Zootopia’ together. The interesting aspect however is that by and by the questions have become more relevant and educative. How so? In the beginning it used to be-why does the Yak not wear clothes? why is the doughnut so big? which later became why do Polar Bears don’t go out to sunny places? And now this? This one took some explanation and at the end of it came the epiphany, “So now I have to keep Puss away from my Hamster!” And so, there I was stuck in another endless conversation but an interesting one indeed, and the root of it all an animated movie. Where am I heading to? 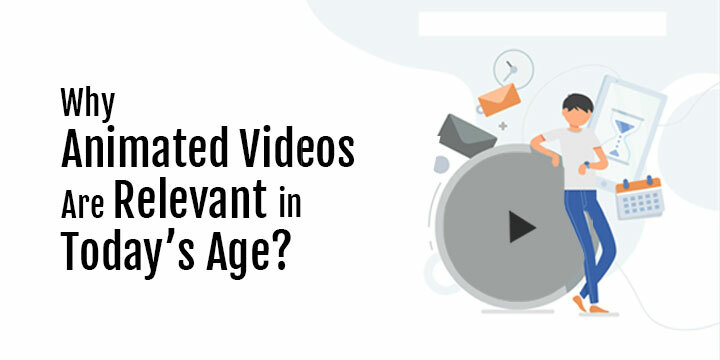 Just as the title suggests, the relevance of Animated Videos in today’s age. The scene above is just one such example of how much influence animated movies can have. But, what does it have to do with corporate learning, adults wouldn’t like to watch cartoons, and it won’t be realistic are three common responses that L&D professionals usually give when the use of animated videos is suggested for the training strategy. But, the growing popularity of short animated videos is the very answer to this doubt. From self-help videos to corporate compliance norms, YouTube hosts a large plethora of short animated videos that people across the globe view almost every day. Why the popularity? Here are a few reasons. That’s the first thing that pops in when it comes to animated videos. In case of learning delivery, it gives unlimited creative freedom of representation, portrayal of certain events, designing the whole screenplay. Being an animation buff myself, the best example that pops into my mind is the Tundra Town, SaharaSquare, Rainforest District, Savanna Central, and so on from Zootopia, the famous San Fransokyo (A portmanteau of San Francisco and Tokyo) from Big Hero 6 and many more. Animations can relay even abstract concepts clearly. Take for instance the way human body is showcased using Augmented Reality for training. At the end it is all 3D animation. Similarly, the portrayal of natural disasters in simulations. What if a concept cannot be explained through live videos, or even explanatory videos? Animation can be used to depict different dimensions, unseen forces like Earth’s gravity and even the path of meteorites in the outer space. In short animated videos can be used to visualize complex concepts. With the availability of various software, the process of creating animated videos has not just become easier, but also more cost effective in comparison to live videos. Not to forget the cost saving in terms of casting, location, editing etc. Most Animated Videos are colorful and lively. Based on the learning requirements it can be serious as well as funny. However, all along the videos focus on keeping the learners engaged and often bank on the fun elements for doing so. These days, interactive videos often add up the level of engagement. The influence of multi device revolution has clearly impacted almost every industry. This eventually led to more flexibility in terms of BYOD policies, use of personal devices, use of mobile and MicroLearning and more. Animated videos are flexible in terms of optimization, device compatibility etc. All of which makes it a good fit for learning in today’s age. Animated videos are already a crucial mart of marketing and advertising industry, manufacturing industry and many product based companies too. Training, demonstration, presentation and more animated videos have various applications and if done right great potential as training medium too. In addition to all that animated videos sure hold an appeal for today’s workforce that consists of a newer generation of learners. What are your thoughts on the use of animated videos in training? Do share your opinion. Hands-on, dynamic and energetic executive, Amol has a multi-year experience in diverse technology industries and functions, in both Sales and Marketing and Operations. Engineer by graduate and an MBA professional, he started his career in 2004 as a Regional Sales Manager for one of the largest US MNC based out of India continues to live his passion for sales till date. 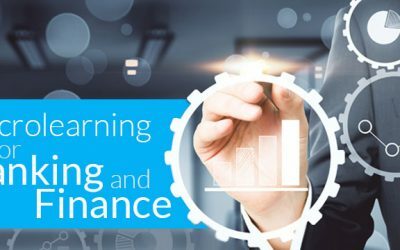 Currently an eLearning and LMS consultant and & Board Member of Knowzies Technology Solutions, his responsibility is to manage the company's growth in the Americas, India and APAC, and encourage its Global expansion through his network of 1000+ qualified Elearning and SaaS experts. Amol is a serial blogger and a have delivered many webinar’s in his past engagements. He likes to write largely about latest eLearning technology trends, mobile learning, and learning technologies. His passion for eLearning makes him the perfect blend for designing solutions for large enterprises especially where the cost is the constraint. 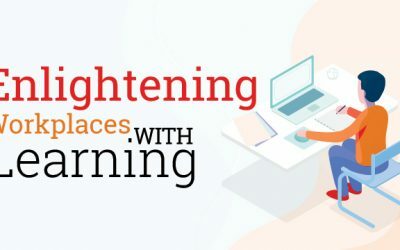 Prior to his current venture, Amol had a blast leading the International Business Operations for various leading LMS and eLearning organisations globally. Amol successfully managed a talented pool of professionals and partner companies (Channel network implementation) enabling the acquisition of many leading enterprises. A solid credo in business ethics and knowledge sharing are its key business drivers. He is what the Urban Dictionary would call a straight shooter, enjoys playing cards on the table and doesn't deal with fuss. Big in creating new connections and value to its network (because the network is quite everything), he is hungry for innovation and falls in love for true out-of-the-box thinkers. Cricket and food are superior passions. Loves the family and is blessed with two happening daughters and a caring wife. Over weekends you will find him in kitchen experimenting with new dishes. In case of any queries, you can reach to him on amol@knowzies.com. 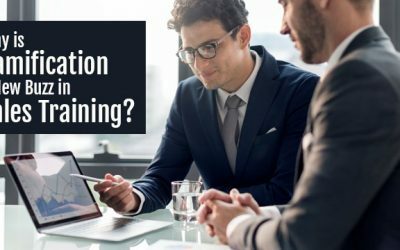 Why Is Gamification a New Buzz in Sales Training?